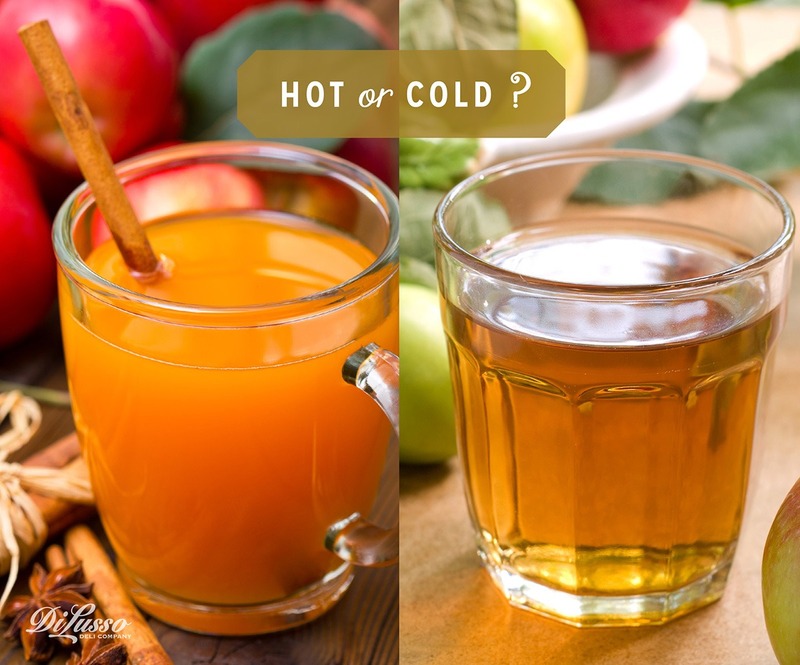 How do you like your apple cider? On a chilly fall day, we like it served in a steaming mug, with a cinnamon stick for stirring. 3 cinnamon sticks, with extra for serving. Simmer for 25 minutes, strain spices, and serve in mugs. Enjoy!